Business cases define relevant transformation scenarios (Saas, outsourcing). They target and recommend key solutions to the CODIR or the worker representative bodies. They rely on cost studies and benchmarks to measure capital gains. Impact assessments highlight the gap between current and targeted operations. They list possible changes for your organization (business processes or HRIS). They are done beforehand in order to anticipate needs and prevent potential risks. 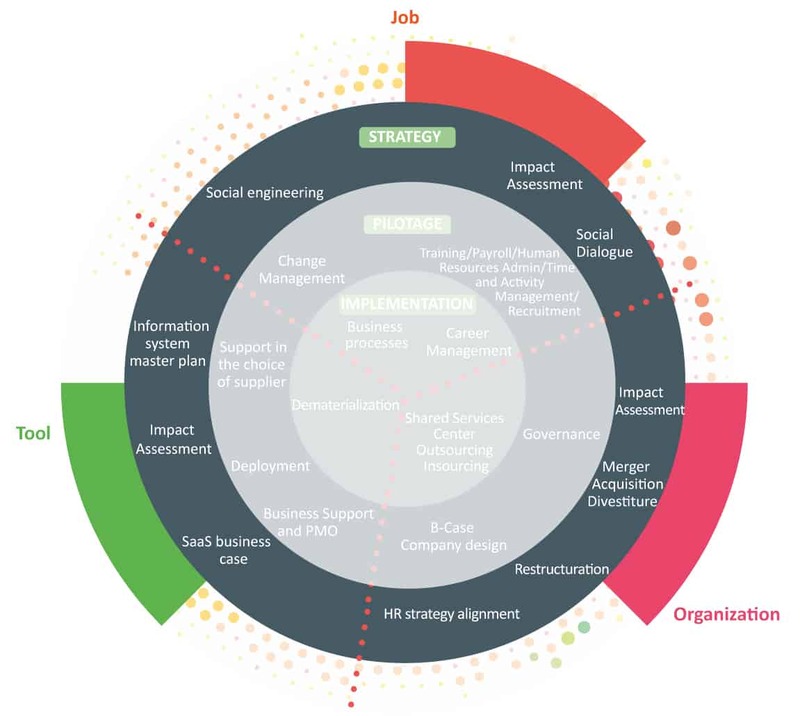 Professionalize the HR function means optimizing its actions. It implies an appraisal of business practices and processes. Recommending best practices allows employees to be in the center of processes and therefore, increase their performance. With a strong emphasis on administration and payroll, professionalizing the HR function is a necessary step before the creation of a shared services center or the outsourcing of business processes to a provider. 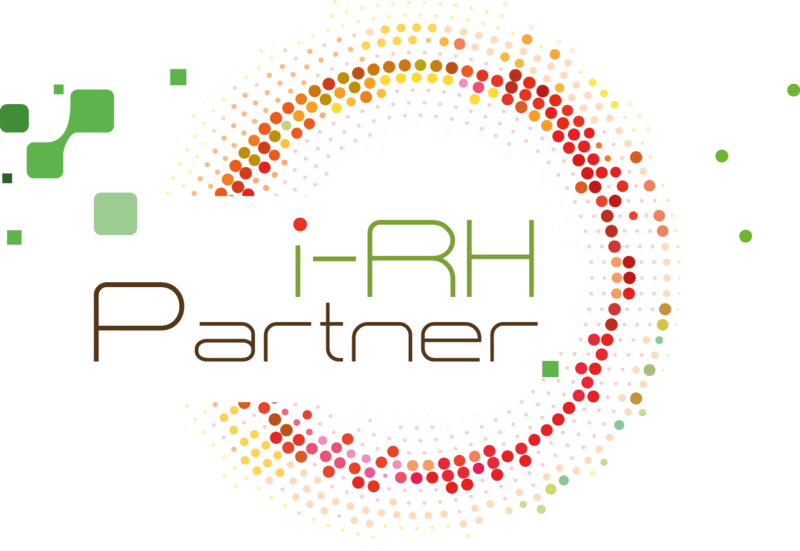 Ideal partner of the DIS, the HRDIR is the principal actor who adapts, transforms the organization, anticipates the impacts on Talent Management and develops and enhances operating procedures. It implies a definition of the HRIS strategy by integrating digital innovations, legal requirements and security and technical constraints. The Road Map will take into account the needs in terms of support of future business referents and systems tools. Supporting the choice of a supplier or a tool is an exercise wherein clients’ needs are confronted to market conditions. Our offer comprises the drafting of the consultation file and the organization of meetings, defences and reference visits. At the end of the process, a contract support can be proposed.